If you’re new to blogging, let’s break down a few reasons you should images in every post. Whether you’re using free stock images for blogging or you’re whipping out your Canon, the benefits are the same. Pins. Pinterest. BIG search engine. Lots of traffic to your site. ‘Nuff said. Social Media: if you are sharing the SAME picture to promote your post on ALL social media networks, you’re doing it wrong. I know that might be like ripping off a Band-aid, sharing a brutal truth like that without any warning, but you really shouldn’t be managing your social media that way. 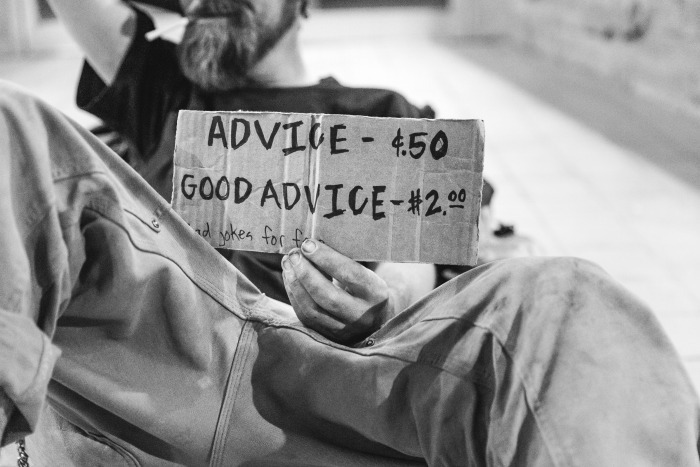 If you’re confused and would like to come up with a social media strategy, I can help if you set up a free call. Another benefit of using free stock images for blogging is that different pictures speak to different people. Changing up the images you use can be a huge boost to pinned content. I have clients who see large spikes in traffic just by changing images on older posts! I am learning Photoshop and Lightroom, but I still use my favorite online photo editing software, PicMonkey. I very much believe the small yearly fee is MORE than worth it. It’s a robust tool (that’s easy to use) and they even give you tutorials on how to make your “maybe-okay-so-this-one-might-be-fixable” photo into something spectacular. Stock photography works wonders and can be easily edited to suit your theme and the feel of your piece. Let’s say you’re talking about an apple pie recipe handed down from your great-grandmother… You could use stock photography like old stuff in kitchens, bikes in front of picket fences, and even old Jell-o molds hanging on a wall. In PicMonkey, edit all of those pictures with a vintage filter, size them down for my blog and be done in 10 minutes, flat. Here are a few – FREE – stock photography sites you need to investigate. 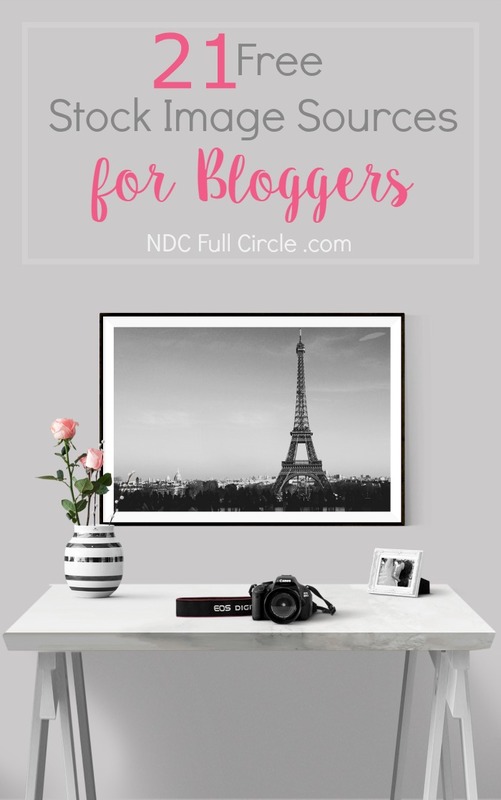 Did I mention this list is a source of free stock images for blogging? A quick note: with a creative commons (CCo) license, one doesn’t need to provide attribution (name the source) or a link back. With CCo, you can edit the photos in any way – make a color photo filtered, add text, change dimensions, combine elements, etc. You can do whatever you want. And this is important to not only help you stand out from other bloggers but also to be able to craft a visual journey for your readers. Some free images require attribution, but you can play with them (filters, cropping, etc.). Some don’t, so be mindful of the terms. Take ’em yo-self! Even a smartphone can provide wonderfully creative, detailed, and useable pictures. Get to know PicMonkey and you can make your own photos amazing (here’s how to edit a photo)!Let’s say you took a picture of your kid on their bike but really don’t want to use your kid’s photo. No problem: edit it for just the bike wheel, add a sunburst off from the opposite side of the bike, and there ya’ have it. Insta-nostalgia! Unsplash: This is probably one of my favorites for the zany images. Pixabay: The majority don’t require any attribution, but there are a few that do; it’s always listed near the download button, so you can’t miss it. Picjumbo: Some fun ones here! New Old Stock: If you’re into vintage (not hipster vintage – I mean really vintage), there are some amazing, some abstract, and some just plain frightening pictures on here. It’s worth scrolling through. Gratisography: This one is QUICKLY becoming one of my favorites… I mean, pigs in party hats? We must have been separated at birth. MorgueFile: not as morose as it sounds! Google Image Search: Type your search term in the search bar, select Images, and then click on Search Tools. Underneath that row, you’ll see a “Usage Rights” selection – be sure to change that to labeled for reuse. WAIT! Don’t just use it.Check the usage rights on the site (if it’s one you don’t already know). 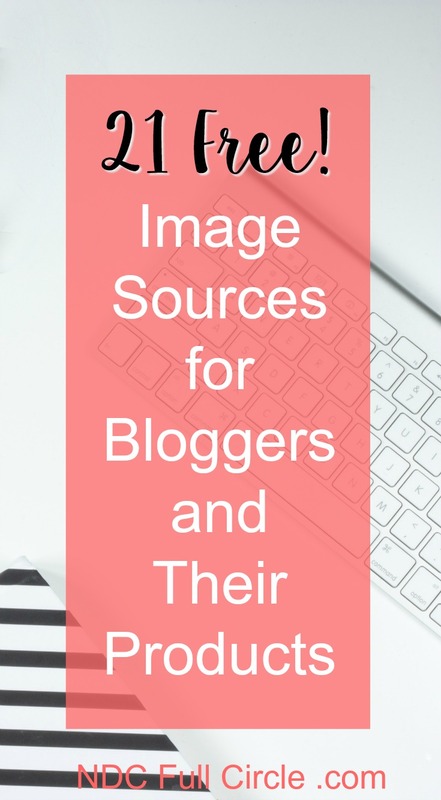 Whether you’re scouring for free stock images for blogging or snapping your own photos, images are critical to blog traffic growth, promotion activities, and social shares. 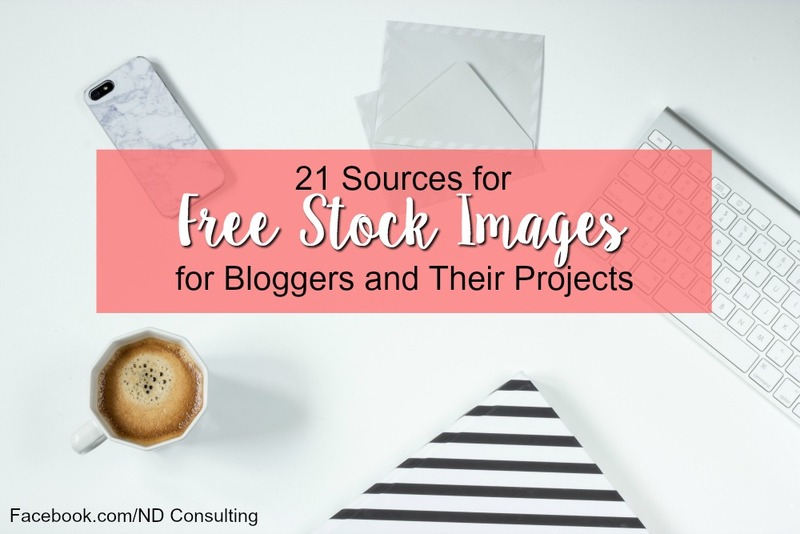 Use the 21 free resources shared here and have fun creating images that tell a story and grow your blog! Sarah! See, now you have to add LIGHTROOM as a favorite editing program! Hey, did you know that I have a whole site dedicated to my own free stock with over 600 images so far? I’m linking here so your readers have another option, AND I’m going to run this pin through my scheduling to get some action on it! I will edit the post and add your site now. I’m so thankful for your tutorials and your images, Jill. And yes, I’m really enjoying Lightroom. I’m finding I knew a bit more than I thought I did, but the workflow is so much easier with Lightroom than Photoshop. Girl! You were too sweet in mentioning picXclicX! I’m so glad you love it! THANK YOU! I laughed out loud at the just plain frightening phrase and pigs in patty hats. Love you Sarah!! Thanks for this awesome post. You’re the best.